Nice to meet you all at 2019 INTERNORGA FAIR. 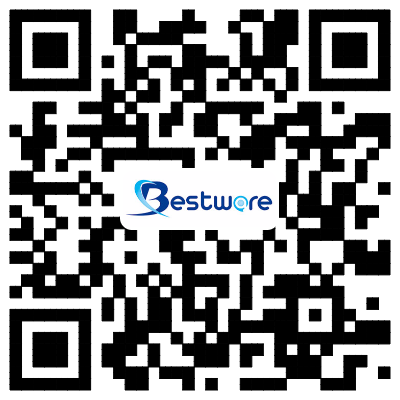 Bestware will present at 2018 INTERNORGA fair – Hamburg again from 9 to 13 March. Here we sincerely invite you to come visit us. Bestware will be present at 2017 INTERNORGA fair – Hamburg from 17 to 21 March. Here we sincerely invite you to come visit us. Please come and meet us at the stand and let’s get to know each other. Sincerely invite you to come visit us and test our products. Sincerely invite you to visit our booth (517) of Hall (13.2) in The 22st Guangzhou Hotel Equipment and Supply Exhibition. Sincerely invite you to visit our booth (523) of Hall (12.2) in 2014 The 21st Guangzhou Hotel Equipment and Supply Exhibition.